Man fatally shot on Ramsgate Drive in Spring. 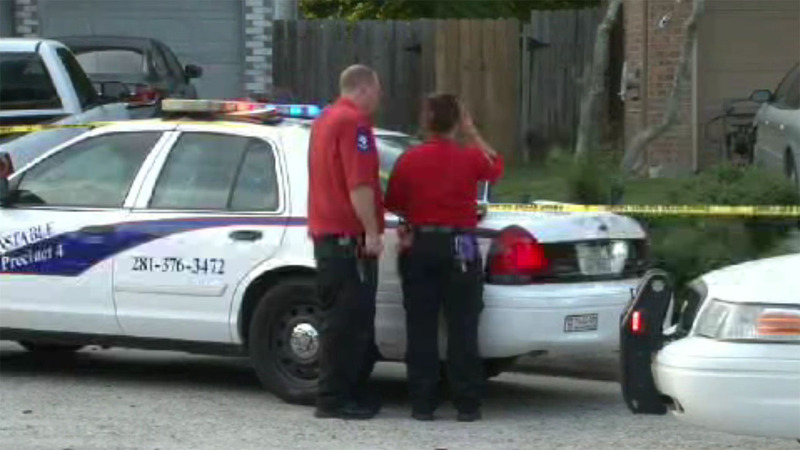 SPRING, TX (KTRK) -- Harris County Precinct 4 Deputy Constables are on the scene of a fatal shooting on Ramsgate Drive in Spring. Investigators say the shooting started as an altercation but escalated to a pushing match with gunfire. Three males were seen leaving the scene.